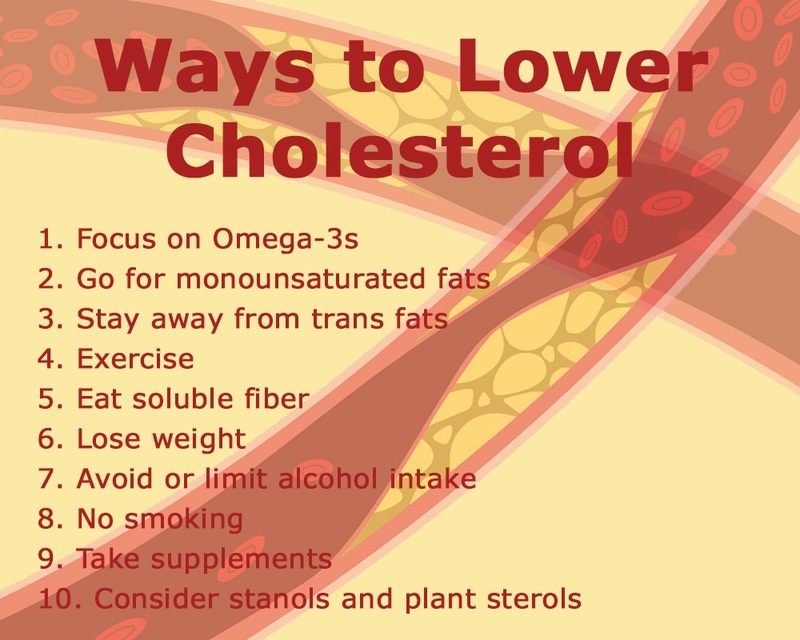 Too much cholesterol can lead to heart attack and other diseases. Which is why it is best that you do these natural ways to lower cholesterol levels. Cholesterol is a substance that can be found in your cells. It is in charge of giving your body hormones, vitamins, and other substances. You can find this on the food you eat such as cheese, meat, and egg yolks. Although cholesterol might be good to your body, too much of this substance can lead to plaque and heart attack. Lucky for you, there are natural ways you can do to lower your cholesterol levels. There have been researches that claim that polyunsaturated fats can help reduce the risk of heart disease and remove bad cholesterol in your body. You can find this on fatty fish like deep sea tuna, mackerel, salmon, and herring. If you are not a fan of fishes, you can also find cholesterol in tree nuts and seeds. Another fat that you can take is monounsaturated fats. These fats contain one double bond. There have been studies that prove that this type of fat can reduce your harmful cholesterol. It can also help you develop more helpful cholesterols and reduce lipoproteins. Monounsaturated fats are found in avocados, olives, canola oil, and tree nuts. If you are asked to increase your intake of omega-3 and monounsaturated fats, you need to avoid trans fats. But why? This type of fat makes unsaturated fats more stable. It is also used in spreads, cookies, and pastries. Trans fat can also be added to liquid oils. However, too much of this kind of fat can result in death and other diseases. It also increases the development of harmful cholesterol. There was even a study that claims that trans fats are involved with 8% of deaths around the world. To avoid this unfortunate event, food processing companies make sure that less than 0.5 grams of trans fat are added to their products. Exercise has been a win-win strategy for everyone. It has proven to help cure different kinds of ailment and give you a healthy heart. But did you know that exercise can also help lower down your cholesterol levels? One study claims that the higher level of exercise, the better the result. It is even recommended that 85% of heart rate during exercise can increase your helpful cholesterol levels. In addition, any form of exercise can help increase your cholesterol levels. Be wary, though, that some exercises might not have a great effect on your body. In this case, it is better that you visit your doctor first to know the suitable workout for you. Soluble fiber can potentially decrease harmful cholesterols by 18%. But you must take soluble fiber for 12 weeks to have this result. If you want a better result, you can add a statin medication to the compound. Not only does soluble fiber can lower your cholesterol levels, but it can also be a cure for another sickness. According to research, high intake of soluble fiber can reduce the risk of death. Even the fiber that can be found on cereals has health benefits as well. Some food that contains fiber are fruits, whole grains, beans, and peas. Having a balanced diet can give you a lot of health benefits. It is actually just like exercise. Also, dieting can produce and absorb cholesterol. There have been studies that prove that when you are dieting, you tend to absorb old cholesterol and create new ones. When this happens, you have a high tendency to avoid heart attacks. A lot of alcohol commercials tell you to drink alcohol moderately. And it should be followed especially if you want to reduce the risk of having a heart attack. Not only that, but alcohol also functions as a reverse cholesterol transport. This means that the cholesterol is moved from your vessel walls and blood then goes to the liver. Then, you must be thinking that if alcohol gives you so many benefits, why you must take it moderately? This is because too much alcohol can harm your liver. That is why experts advise that you should only have 2 drinks per day. It is no longer a surprise that smoking gives you diseases. Which is why it always best that you avoid it at all cost. But what does it have to do with lowering your cholesterol levels? Smoking changes the way your body handles cholesterol. When you smoke, your body fails to move cholesterol from your blood to your liver resulting in clogged arteries. 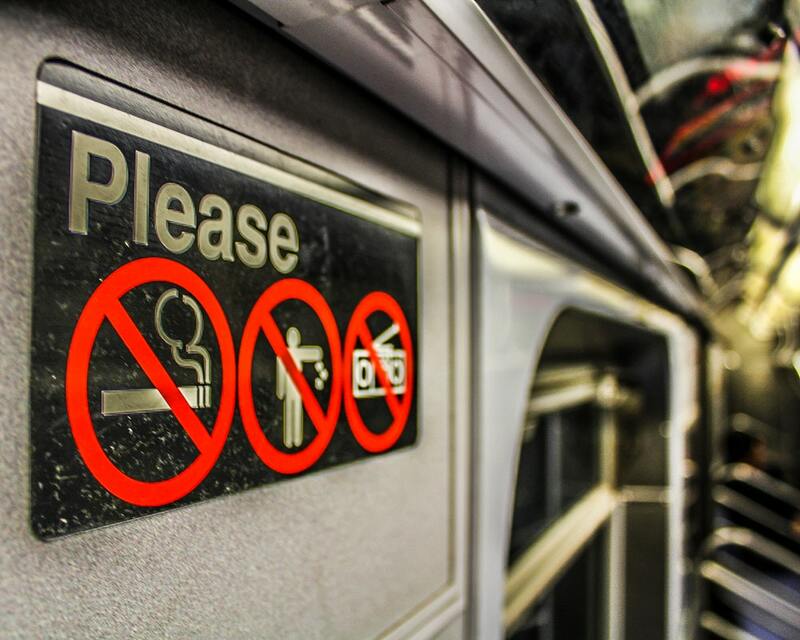 Do not worry, once you stop smoking, you will not have to suffer from these conditions. Coenzyme10: It is a popular chemical that develops energy. It works similarly with vitamins but the difference is that your own body can create this chemical. Fish oil: It is rich in omega-3 fatty acids. It is even suggested that you should eat 6 grams of fish oil every day to develop more healthy cholesterol levels. Psyllium: It is a soluble fiber that functions as a supplement. These two are like plant versions of cholesterol. The difference is that these do not result in clogging your arteries and other deficiencies. Instead, both absorb the excess cholesterol in your body to keep you safe and healthy. You can find these on butter and vegetable oils. Regardless of the harmful effects of cholesterol, it is still an important component of your body. All you have to do is to make sure that you do not have excess cholesterol to keep yourself healthy. You can also follow the abovementioned natural ways to lower your cholesterol. Do take note that it is important that you consult your doctor before trying out any preventive measures.